When we assemble as a community for worship, we participate in a dialogue with God; we gather in faith that we will both hear from God and have the opportunity to respond to him. Through this dialogue, worship both forms who we are and also becomes a form of our expression back to God. This kind of worship requires a variety of expressions.  Here at MBC, our regular rhythms of worship include prayer, the reading of Scripture, singing, teaching, giving, and Communion (usually on the first Sunday of each month). We invite you to join us in worship for one of our weekly Sunday services. When you join us for one of our worship services, here are a few things you can expect. Each one of our services is approximately 1 hour in length, although we encourage you to come early and hang around after. Fellowship and community are important parts of worship too! Most of our services are led in a fairly informal manner. Our music is led by a band and the times of teaching focus on practical application of the Bible to personal and church life. We encourage everyone to come as you are, but be ready to allow God to speak and transform you. We’re not really concerned about how you dress or any of that stuff. Part of our mission as a church is to meet each other, wherever we’re at, and help one another grow in our walk with God. So, we’re not overly concerned with surface-level externals. We simply want to be an authentic community who seeks to hear and obey God as he speaks to us. If you are new to our church or just visiting, we don’t want you to feel lost or confused by how we do things. Below is a brief overview of how a typical service would flow. Our worship usually follows a simple structure that you can easily follow along with. There are four basic portions in any one of our services: Gathering – Word – Response – Sending. These four elements all flow together, so there aren’t necessarily clear distinctions or separations as we move from one to the other. As we gather together we usually begin with a greeting and a passage of scripture which calls us to worship. This opening portion of the service, through singing and scripture, focusses on who God is and what he has done. As we recognise who God is, it brings us to a place where we also recognise who we are; understanding that God is holy and good, we understand that we are neither holy nor good. This transitions us to the next portion of the service. The Gathering usually includes a greeting, a scripture reading, and one or two songs. As we recognise that we are separated from God, we begin to focus the service on Jesus, the Word of God (Jn. 1:1-5). It is only through Jesus’ sacrificial death and victorious resurrection that we can be made right with God. And so, through songs, scriptures, and prayers we remember what Jesus has done on our behalf. This usually includes elements of confession to God and his assurance that, through Jesus, we can have a relationship with him. Then, having assurance that we can be restored to God, there is a time of instruction from the Bible which is focussed on discipleship; how God is calling us to live. The Service of the Word usually includes a couple of scripture readings, one or two songs, prayer, and a sermon (usually about 25 minutes). This focus on practical teaching from the Bible means that we need to have an opportunity to respond. As God has revealed himself through the scriptures, we are called to respond by stepping out in faith and obedience. Within the service, this response initially comes as prayer at the close of the sermon where we ask the Holy Spirit to guide us in living out God’s calling on our lives. This is usually followed by a Pastoral Prayer where we bring the concerns of our church community before God, submitting them to him. Finally, we sing a song of faith and commitment while we take our offering. The Offering is much more than simply collecting money to pay for church expenses. The giving of our finances is an act of worship. When we sacrificially give, we are doing so in the faith that it is God who will provide our needs. It is an act of commitment and submission to God. Even more than that, when we give, we can do so as a symbolic act where, by offering our finances to God, we are symbolically offering everything we have to him as a response for what he has done for us. Once each month, often the first Sunday of the month, the Response will include Communion where, as followers of Jesus, we use the symbols of bread and cup to remember his saving acts and, in thanksgiving, recommit our lives to living in covenant with him, anticipating his return (1 Cor. 11:23-26). The Response usually includes prayer, the offering, and a song or two. Monthly, this will include Communion. Worship doesn’t end with a closing prayer. Our service might be over, but our calling is to leave the church gathering to continue worshipping through the way we live our lives. So, as we are sent out from the service, our calling is to share and proclaim to the world everything that God has revealed to us in our time of corporate worship. The Sending concludes our service with a final song, and a prayer or benediction (a blessing taken from scripture). In our weekly worship gatherings, our greatest desire is that each one of us will be able hear from the living God, praise him for who he is, be transformed to be more like him, and be energised to accomplish his mission for the world. If you have questions or would like more information about our worship ministries, feel free to contact the church office or Pastor Tim Braun.